Not only do we build websites, but we can maintain it for you too! No need to worry about updating your website every day; simply give us the content and we can do all the work for you with fast turn around times. We also customize packages to your needs; so we can update your CMS and HTML websites on a monthly contract or tailor you package to an hourly fee, whatever suits your pocket! 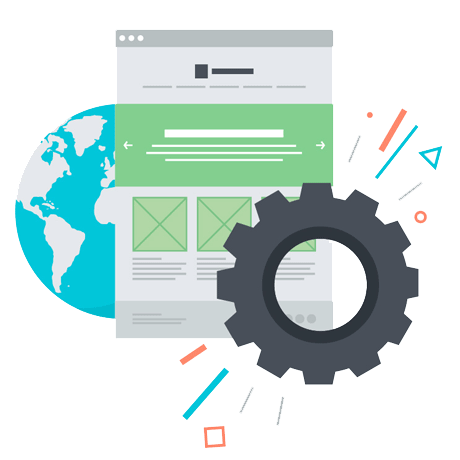 Give us the opportunity to really help your website flourish and the best part is, you don’t need to do any of the work; just reap the rewards! We guarantee to keep you fresh on the world-wide-web! We maintain websites built in HTML, WordPress, Joomla, Drupal, Magento, Opencart and many other CMS platforms.